We are very proud of our Rota Kids for hosting a brilliant Bake off event. They raised a massive £148.68 for The Oswestry Food Bank. 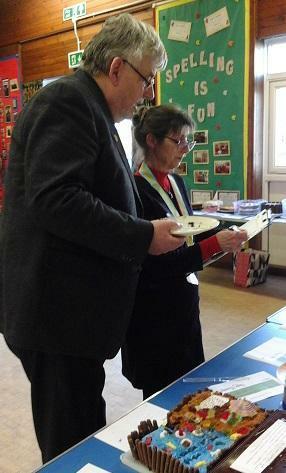 Thank you to all the cake donations, entrants in our competition and to Mr & Mrs Soper from the Rotary Club for being our judges. 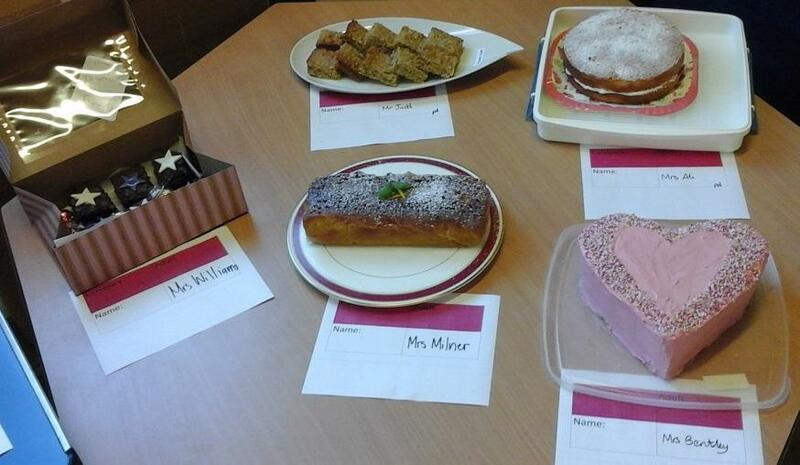 They said all the cakes were delicious and it was a very tasty but very close competition. 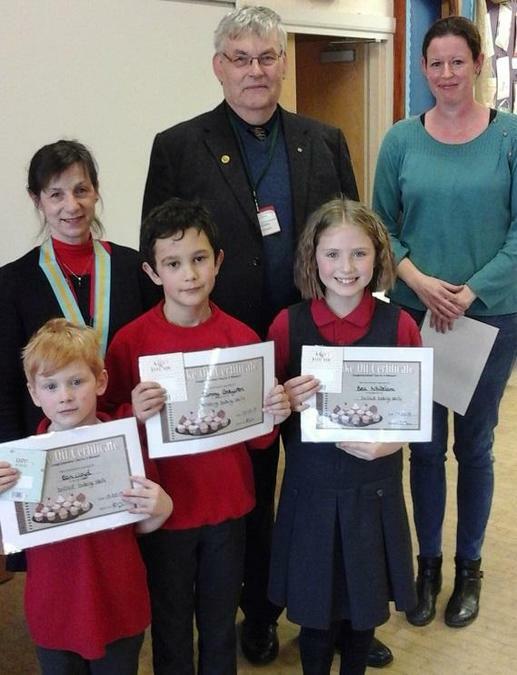 Congratulations to our 'Star Bakers': Eoin, Bea, Sammy and Mrs Bentley.